Im saying see you soon, not goodbye! So I am going to be out of commission for a week or two, and certainly unable to post. I hope to see you all in a few weeks when I am able to get back online!! So I wish you all a happy Jewish new year and see you all in a bit! Cant wait to get all caught back up again! I certainly have some fun stuff to show you when I'm back! 4 Limited Edition Deborah Lippmann Polishes Inspired By Footloose??? So I am just heading to bed for the night, and I read about a big HSN even going on October 12th revolving around footloose....... which just happens to be one of my favorite movies of all time. Kevin Bacon dancing??? Sign me up for that!! So the deal is that there will be a lot of exclusive swag being sold (yes, I said swag, deal with it people - its 2am here!) and one of the people taking part is Deborah Lippmann!! I have no idea what the colours will look like, or even and idea of what the shades are aside from their names. If anyone has ANY more info, please please feel free to leave a comment!! So basically yes. 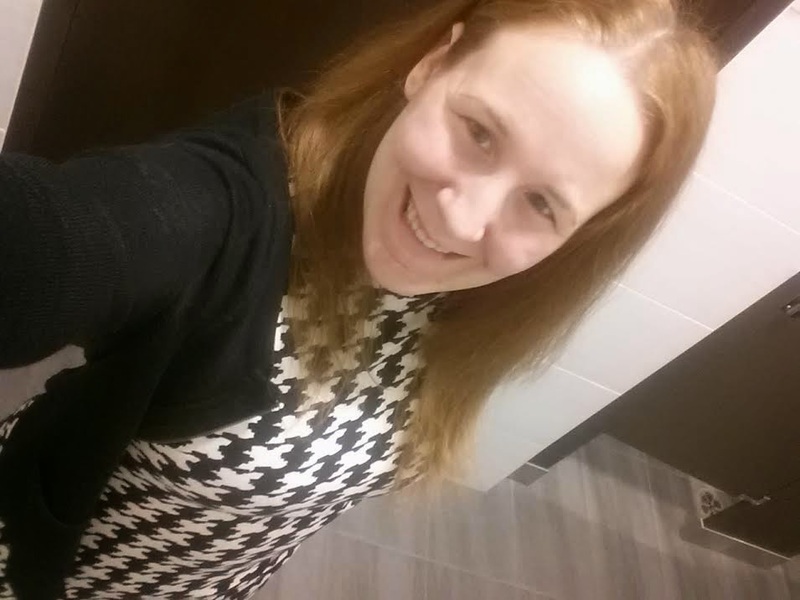 This post is useless, but I was just so excited I had to share the LITTLE I knew! This Collection is limited edition and for the last season, but they are clearing out of everything right now for 7.00 each. So I thought I would post this quickly when there is still time left to get the items! 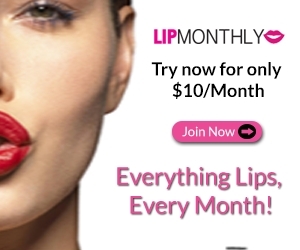 And at 7.00 for a 17-18 dollar lipstick or eyeshadow palette, its a great deal!!! From this collection I got the body Body Tattoo Templates which retail for 5.00 each, though they are now on clearance for 7.00. How is that possible?? Dont ask me!! The below is the press release for the tatoos. 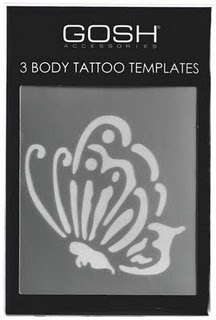 GOSH is now introducing Body Tattoos which comes in a package of the 3 super hot tattoo templates. Place the template and draw the tattoo on your skin with Extreme Art Eyeliner. See the details for the application on the packaging. The motives are: butterfly, scorpion and lion. Be cool in the warm sun with a brand new and removable* tattoo. It is going to be HOT! 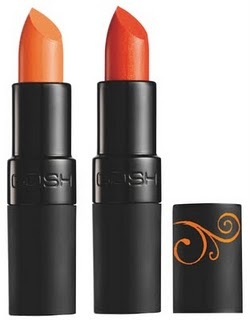 I also got a lipstick in 147 Sunrise, and the nail polish in Pool Party. Both of these products let me down in a BIG way!!! The lipstick feels really really nice and moisturizing on. For about ten minutes .Then its time to reapply. I may be exaggerating a bit. But seriously, if you get more than an hours of wear on the lipstick you're doing better than me! Though the colour I will admit is GOURGEOUS!!! Then comes the nail polish. A STUNNING colour. Everything about it is fantastic. Everything about it that is except the wear. I swear it chipped in my sleep. I have no idea how it chipped, but not tip wear, not smudged. a big chunk chipped off. 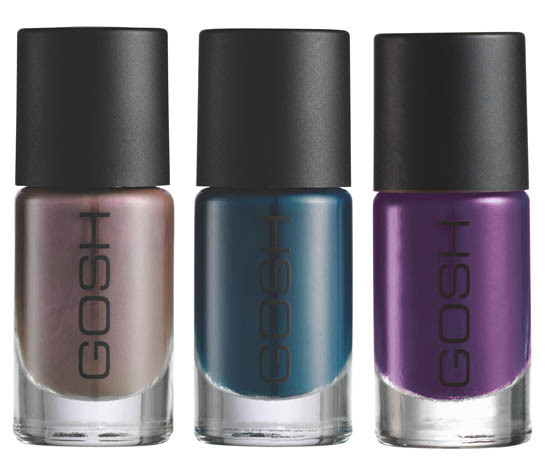 The only other Gosh colour I had such issue with is holographic. Another one that looks stunning........for five minutes. 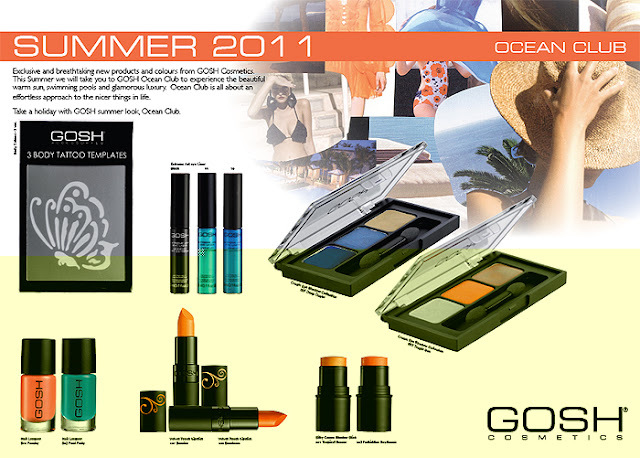 I am still upset at the fact that we didn't get the limited edition colours for spring 2011. I assume that the three of the four colours I am lemming after will forever remain that; lemmings. But I jumped for joy when I saw the new fall collection. Now I saw them, figured I would come back and get them when I had time to look around and really see what I wanted, and when I went back a week later they only had the deep purple left. So thankful the lovely and beautiful Ayley, the blogger behind the brand new blog Polish & Lyrics found the other two and knowing I wanted them, dropped them off at my house!!! How awesome is THAT???? 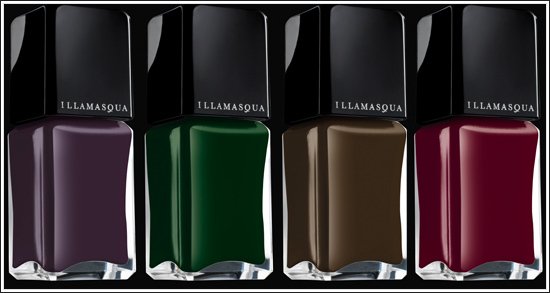 The new collection contains three polish colours, Deep Purple (an obviously deep purple! 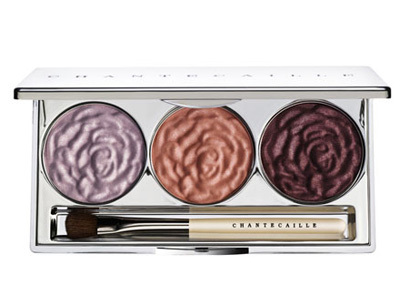 ), Fairy Tale (a dark creamy teal) and Mystical ( a purpley mushroomey taupewith intense shimmer) and retail for €6.50 each in the UK, or thankfully, only 7.00 each here in Canada. All colours are thin and smooth and dry rather quickly. 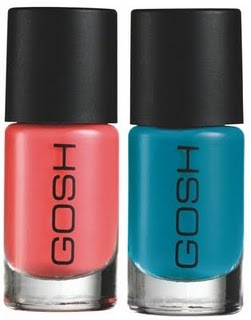 They are certainly easy to apply and need two or three coats for opaque coverage. 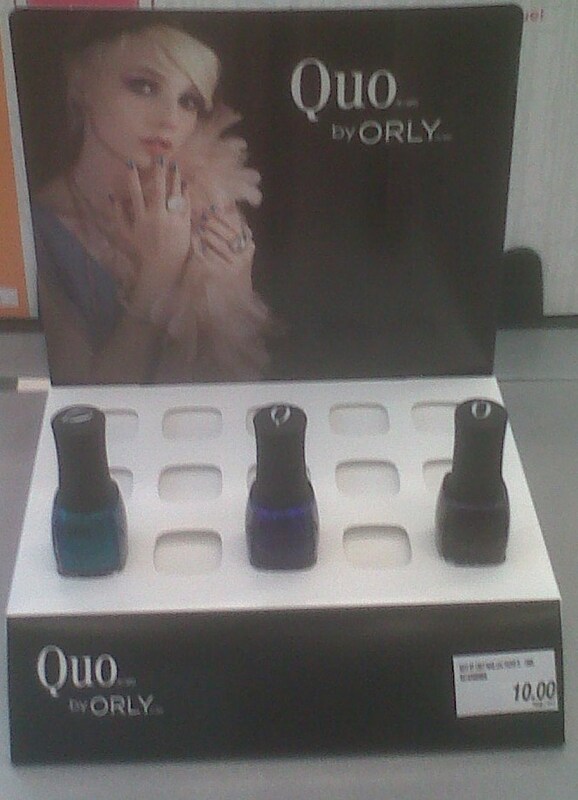 I was walking through Shoppers Drug Mart with a girlfriend when i spied this fantastic display. Unfortunately this was what they had left and all I had was my blackberry so the picture is rather lousy! Of course I bought all three colours! Purple, teal and blue duochrome glitters? HELLO!!!!! If that doesn't scream my name I don't know what does! Now I tried really really hard to get an accurate picture of the colours, but I could not get all three to look colour accurate at once. The purple one, night sky, is less blue and more purple in real life. Now when I saw night sky, for some reason all i could think about was it looked like NARS Tokaido Express. So I swatched them side by side. NOPE! Very different. Which is really good!!! No dupe here! 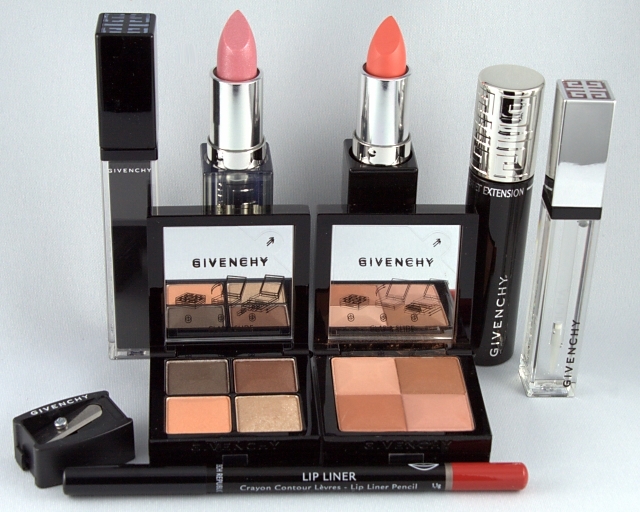 BeautyCrazed Blog is offering YOU a chance to win a whole lot of Givenchy makeup! 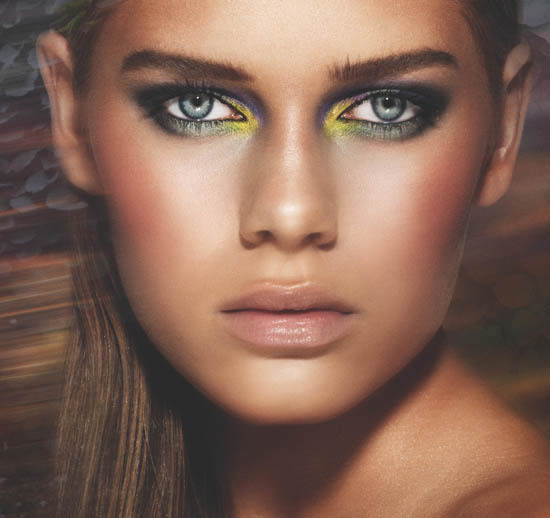 Want to experience the joy that is Givenchy makeup? Then make sure you enter our contest! GO HERE TO ENTER - the lovely beautycrazed blog! So I have started to completely and properly organize my polish collection. I have started a spreadsheet that lists Brand, Name, Colour, Finish, Tried vs Untried and Collection the polish is from. I am now also swatching all my polishes, both on wheels by brand, and wheels by colour. I will then log in the spreadsheet what wheels the colours are on. Anyways, today I went to swatch my green polishes, and look at this!! Thats it! Thats not my second or third wheel! THATS MY ONLY ONE!!! I have no greens! How is that possible? I am starting number 4 for purples, 3 for grey/silver/black. but only 9?? How?!!! WHAT????!!!! SO I NEED YOUR HELP!!! 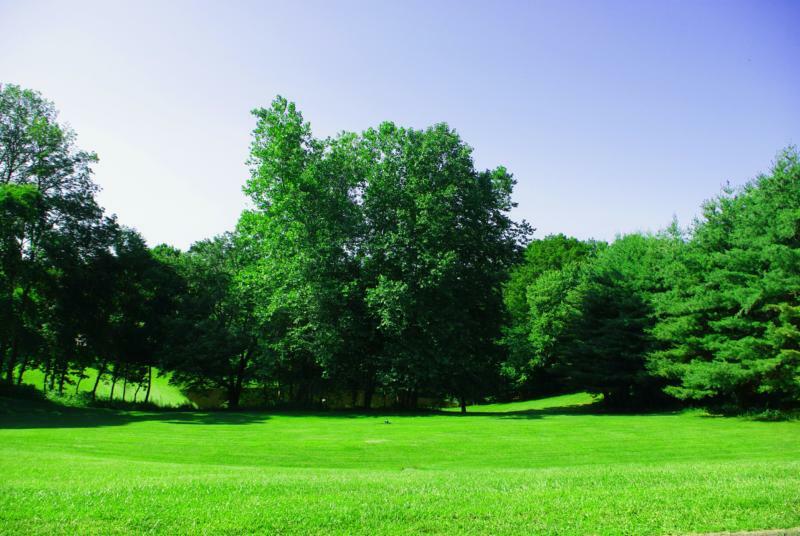 PLEASE RECOMMEND YOUR FAVORITE GREEN! KEEP IN MIND IN GENERAL I DON'T WEAR DRUGSTORE OR SALON BRAND POLISHES!! ALL SUGGESTIONS ARE APPRECIATED! Here is an up close look at my green polishes. Certainly has a LOT of room to grow and improve THIS collection!! So as a lot of you know, I have been off work for a week already. Unfortunately, this gives me WAY too much time to surf the net. So I thought I would share with you the things I am drooling over right now. 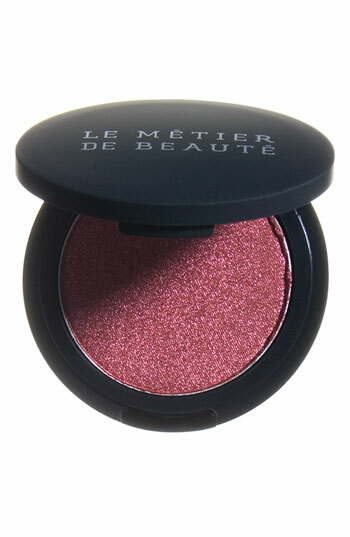 Le Metier De Beaute Eyeshadows in Mulberry, Naked & Rose Champagne. Available for 30.00 each at Nordstroms. 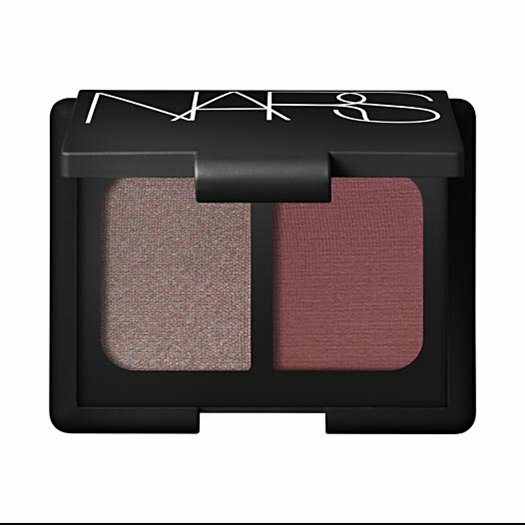 Nars Grand Palais Duo available for each at 33.00 at sephora. How bout you? Are any of these on YOUR wishlist' What are YOU wanting right now??? I have always debated this colour and wanted to get it, then changed my mind, then wanted it again, etc, etc. If you have read any of my other blog posts, you know I'm Canadian and therefor have to pay ten times more for each polish than you lovely Americans. Now in this instance, Butter London is only a few dollars more per polish, but a few more dollars per polish really adds up when you shop like I do. So when my parents jotted down to Miami to take a cruise, out came my trusty wishlist! Unfortunately, Bluey and Knees Up were unavailable, but Blagger was in stock! So FINALLY this is in my collection. 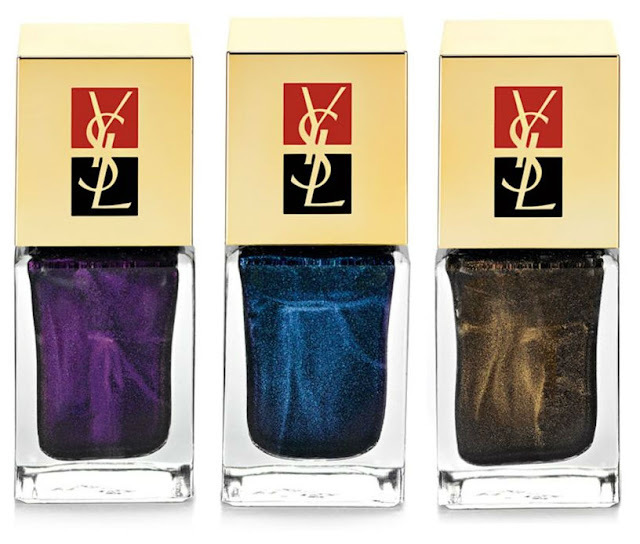 And my wishlist in this brand is now only two polishes long! YAY!!! Now the colour I most wanted to compare this too is Dior Blue Denim. But unfortunately its sitting at a girlfriends now as she borrowed a bunch of polishes. Bah!! But of the blues that I have on hand, I was stunned that NONE matched. I am SO happy that I got this polish. I don't know what kept stopping me, but I love it. Great coverage, opaque in two coats, and really smooth. As you can see, Pool party is a little darker and a little more teal and Junk in the Trunk is lighter and has a glitter to it. Now Force and I know What Boys Like are both more purple and less blue. In the periwinkle family, though Poke leans bluer than Lippmanns and the Lippmann one leans much more purple. Ok, so water marbling is sort of "in" right now. Ive seen it. Its kinda cool. But whatever...... Until tonight. Don't ask me why this one stands out, but I am OBSESSED with this picture from the Scholarly Nail. It seriously made my entire night and I cant stop staring it. Is this not the GREATEST nail ever??? Maybe its because she used my favorite three colours ever. 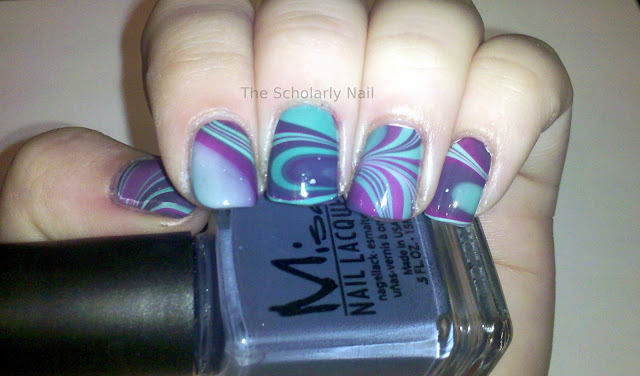 Blue, purple and teal. How much better does it get than this? 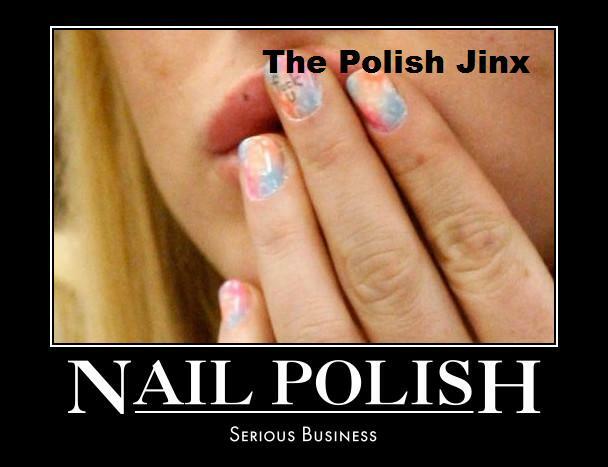 You can see the post here at the Scholarly Nail. I hope you enjoy her post have as much. Im STILL staring at this picture!!! So I am not sure how many people know INGLOT, or know about the brand. This is a polish makeup company that has been around for more than 25 years ago. It was founded by a young chemist by the name of Wojtek Inglot who was at the time working in the R&D department of a pharmaceutical company. The best comparison I can use is to MAC cosmetics, though the only similarity really seems to be the aesthetic. They are both makeup companies, both have a wide range of products, and both have clean simple lines and an almost pharmaceutical touch to the brand (such as MACs use of beakers to store the brushes). The colours are brilliant, the payoff is amazing. And i was so over budget and had shopped SO MUCH while there that I couldn't justify spending another penny on makeup. Though i picked up a single blush. 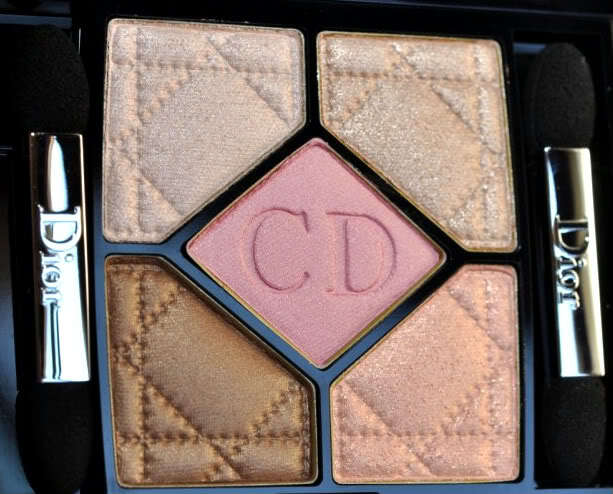 And this is the lovely palette she made for 30.00!! For less than half the price! And the quality is amazing! And I was inspired! 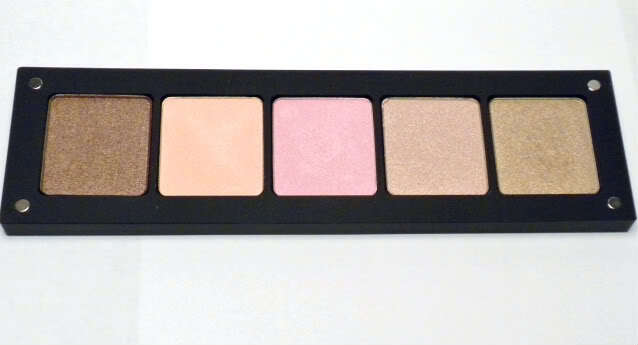 I had to have this palette. The colours in order are 406 Pearl, 393 Pearl, 431 Pearl, 08 Shine, 06 Shine. So I tried to buy the same ones. Except I screwed up and bought 493 instead of 393. A bright, ugly (ok, not ugly, but bright and colourful which is simply not me) purple shadow. BAH!!!! So I have a big hole in the palette and will need to order it on my next palette. How ridiculous is that? I got TOO much colour in one swipe as you can see, and I really wasn't pressing all that hard at all. Look at that!!! Its INSANE!!! How much more awesome than that does it get? 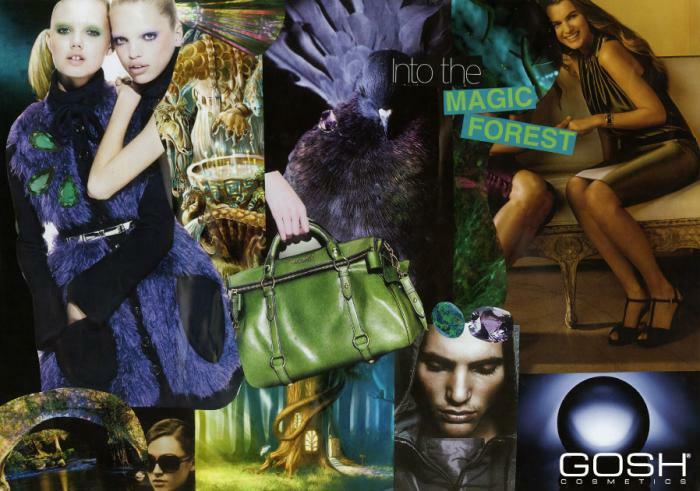 You can click on any of the images to enlarge them for more detail! The other real great thing is not only do the lids close by really strong magnets (a plus and a minus. be careful not to nick any of the shadows slipping the lid off. The shadows are SOFT!! ), the palettes fit together. They Magnetically snap together to create layers. And look how strong that works!!! Before I end this very long, very picture heavy post, here is a pic of the new palette my mom got. Cant get 10 new shadows for me, and not have my mom get more shadows! And that shows one of the rainbow colours. Kinda looks funny in a palette like this, but whatever my mom wants!!! Newspaper Nails. A first attempt.